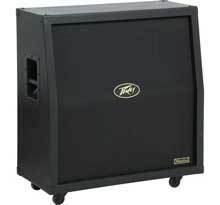 Peavey Windsor Studio - "Interesting amp!" Peavey Windsor Head - "Eeeh not great but look at the price!!" Peavey Windsor Head - "Sweet deal!" 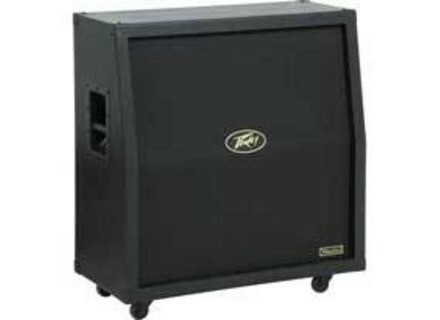 Peavey Windsor Studio - "Great amp for a low price!" Peavey Windsor Studio - " The sound of the Black Keys!" Peavey Windsor 412 Straight - " Deal honestly"
Peavey Windsor Head - " THE economic solution!"